AMPANG, Selangor (25 MAY 2017) – Ice-Watch is again one of the main sponsors for ‘Pencarian Wanita Melayu’ for the third time this year. The main reason behind the concept of this pageant is very much reflecting to its brand which is stylish on the outside while remaining authentic and traditional on the inside in terms of as a timepiece or as a Malay woman. This pageant is specially tailored to seek confident females who wish to strengthen the public’s perception that there are modern Malay women who still preserve the characteristics of a genuine and traditional Malay lady. ‘Pencarian Wanita Melayu’ offers an ideal stage for young ladies to pursue their dreams to achieve success in their profession which adds value to their career while giving a great opportunity for Ice-Watch timepieces to shine along with them on that platform. 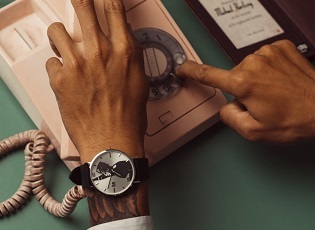 Ice-Watch Malaysia’s Assistant Marketing Manager, Melvin Gabriel said that Ice-Watch designs are colourful, playful, chic and aesthetically appealing which reflect the different lifestyles in today’s fashion forward society. 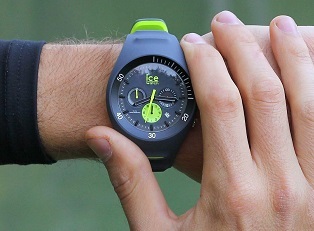 “The uniqueness of Ice-Watch designs are represented well with the different backgrounds and lifestyles of each unique finalists of this pageant,” he added. 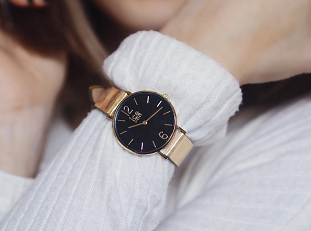 However, one of the characteristics which Ice-Watch is consistent with is the traditional analogue display, which is still adored by most watch-lovers today and this shows a correlation between the brand and the concept behind the pageant. The 10 finalists will be accessorised with the latest collections of the fashionable timepieces to enhance their outfit in one of the rounds during the finals which takes place on the 6th May 2017 @ Plaza Shah Alam. The pageant welcomes the public’s presence and support for the finalists on that day. The winner will be walking away with an ICE crystal and an ICE chic timepiece each worth over RM 2,100. For both the 1st and 2nd runner-up they will also receive a timepiece worth over RM 1,500 each. The rest of the finalists are definitely not going home empty “handed” but will receive a timepiece worth over RM 600 each as well. Melvin also mentioned that Ice-Watch Malaysia has been on the lookout for fresh faces to represent the brand locally. 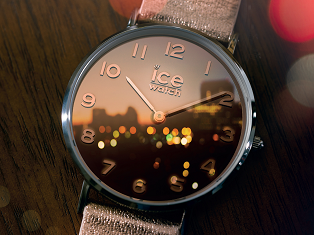 Ice-Watch is all about being fashionable while maintaining timeless simplicity. Ice-Watch Malaysia hopes to find its potential ‘Face of Ice-Watch’ in 2017.